Compression Socks - Mississauga Chiropractor and Physiotherapy Clinic - FREE Consult! Medical gradient compression socks and stockings improve venous and lymphatic blood flow. Compression stockings are designed to deliver a controlled amount of pressure which is greatest at the ankle of the garment and gradually decreases towards the top of the stocking. This gradient promotes better venous blood flow which in turn helps to relieve and control edema (swelling), varicose veins, leg fatigue and other problematic leg conditions. 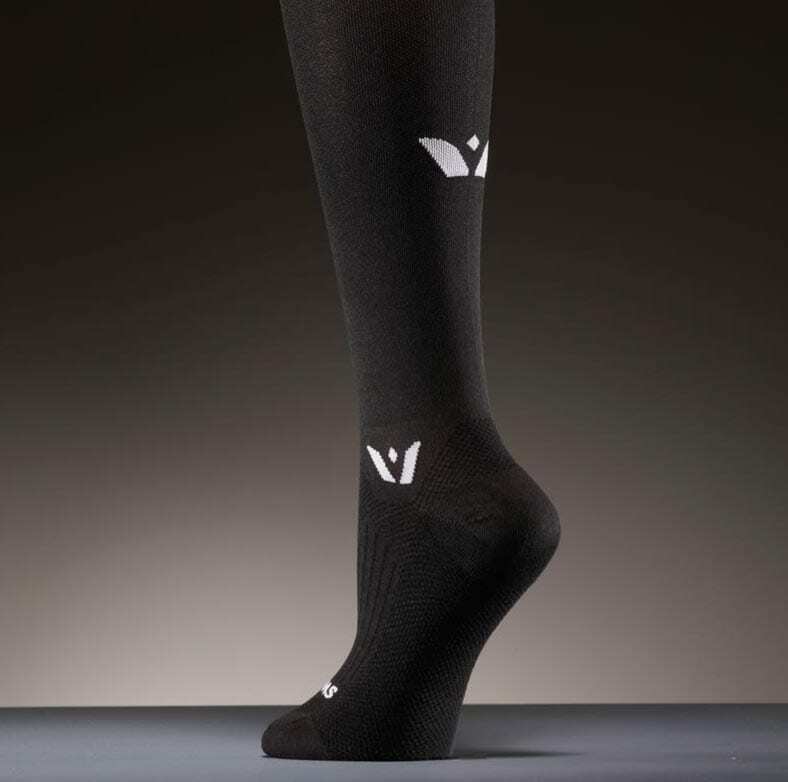 Who would benefit from Compression Socks? Will insurance cover my Compression Socks?